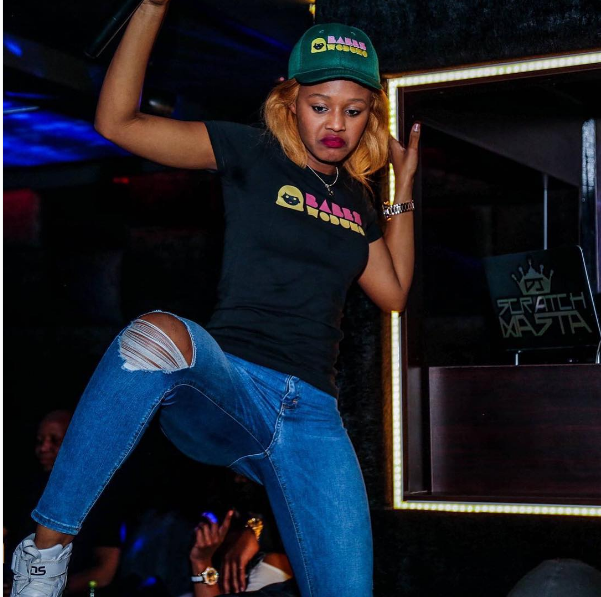 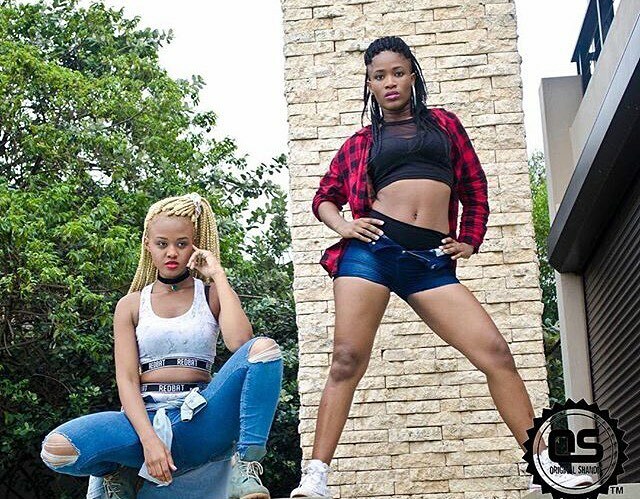 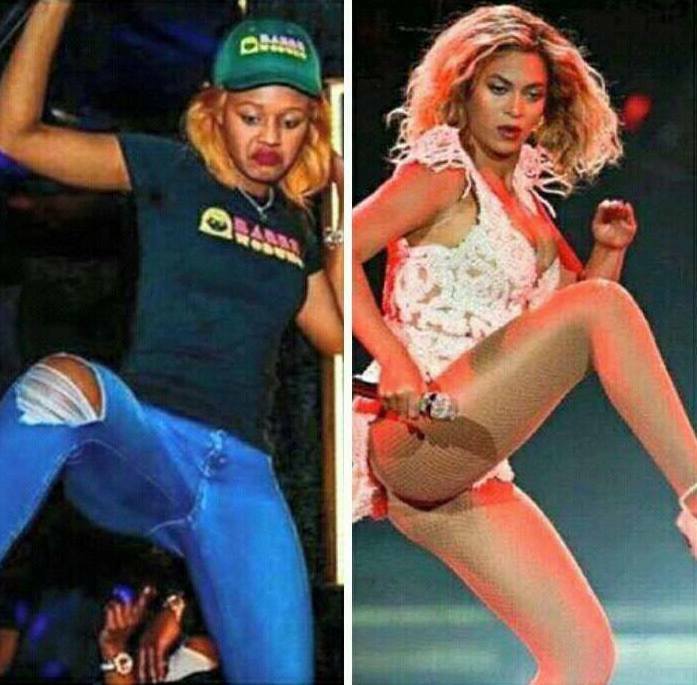 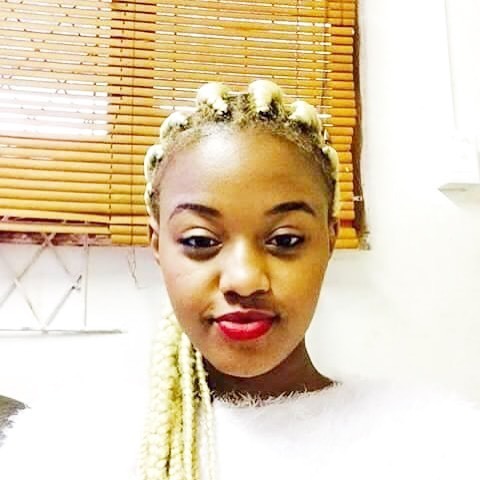 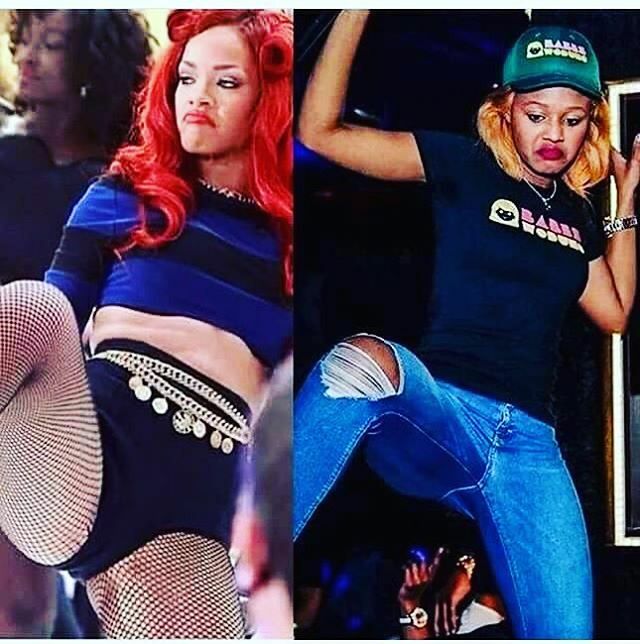 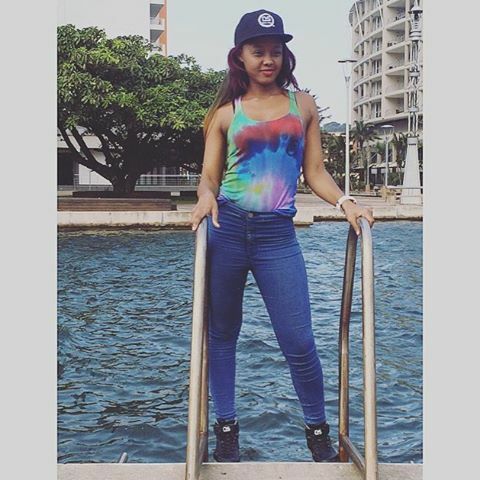 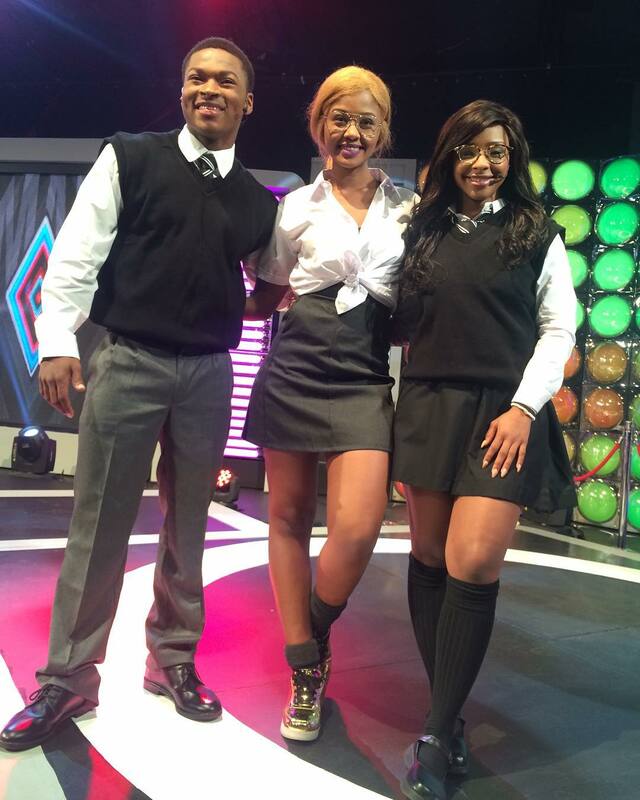 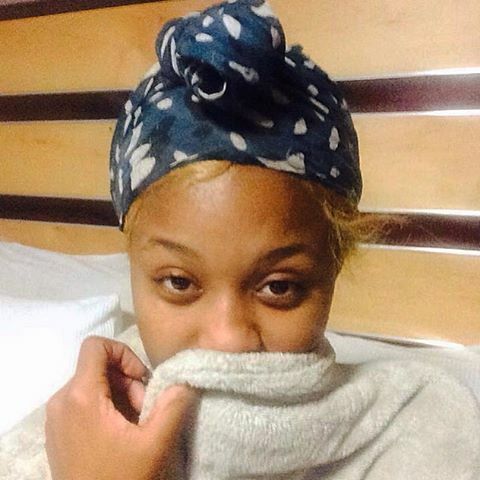 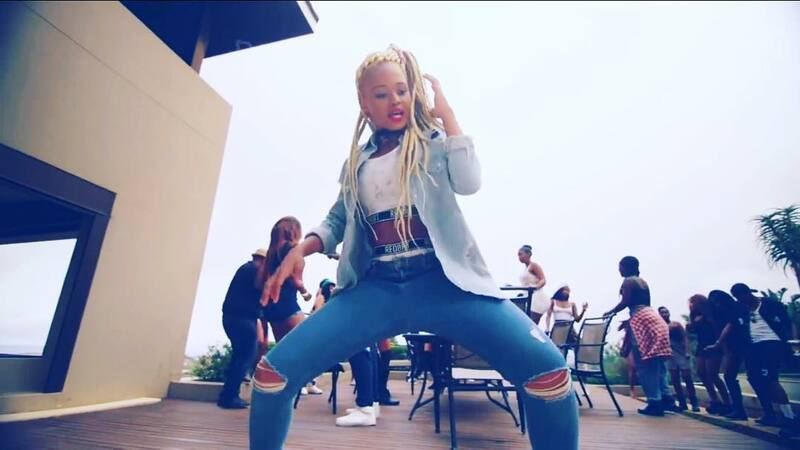 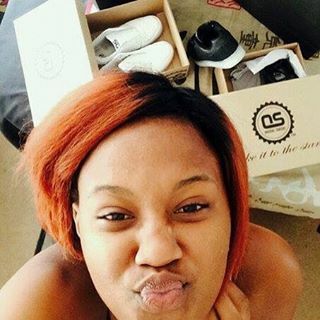 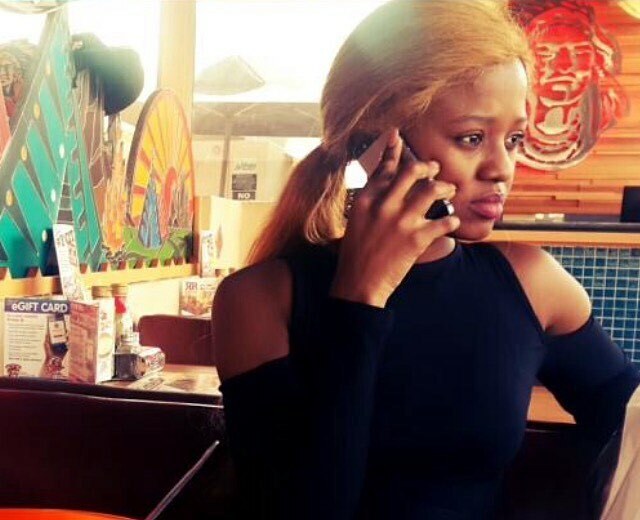 Her real name is Bongekile Simelane and she’s a 23 year old dancer, singer and entertainer. 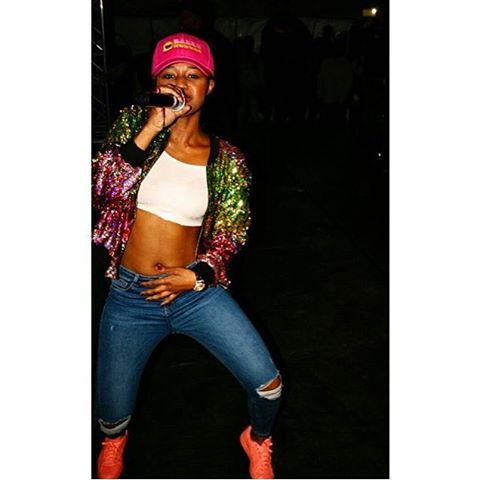 She is signed to Mampintsha’s West Ink label. 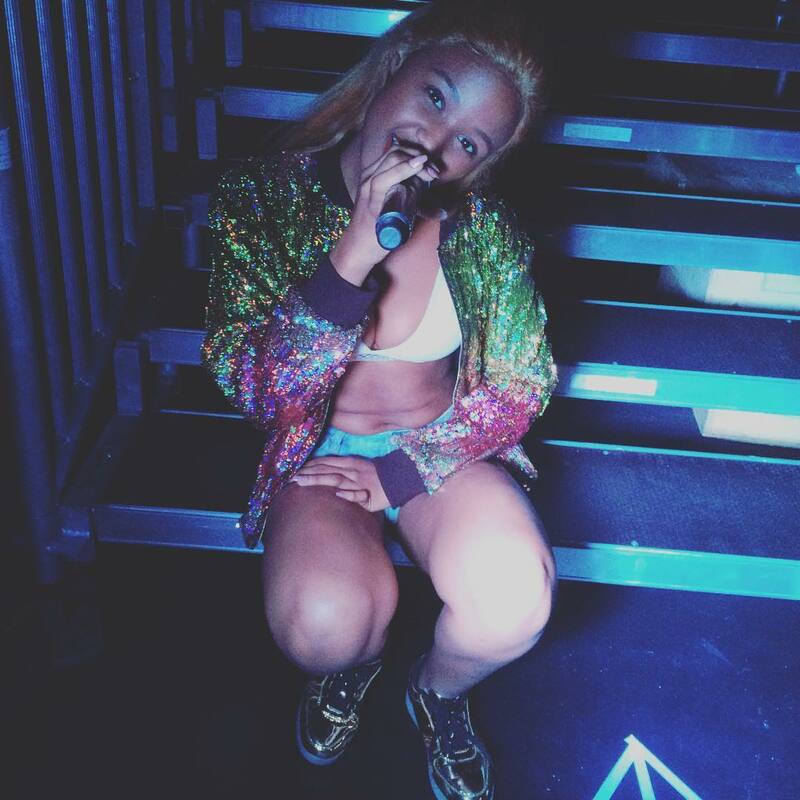 That’s her hit song, that we told you about before, you can watch it here.